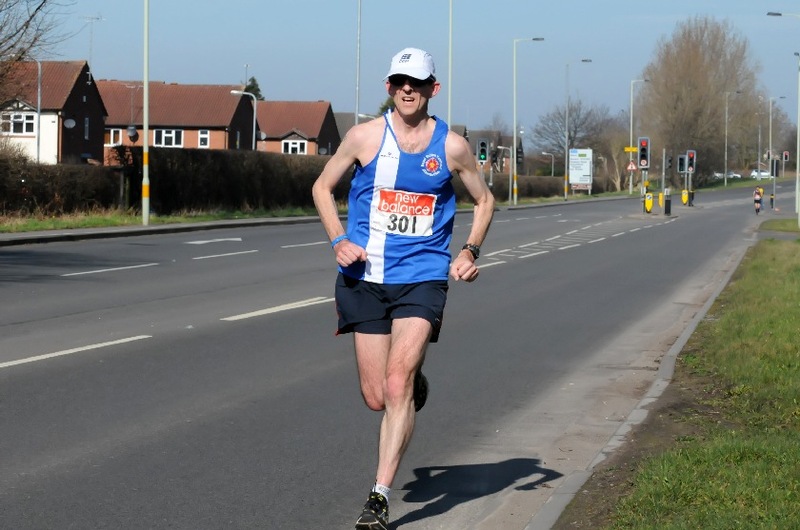 Great news – Steve Marklew has been selected to represent Great Britain at this year’s IPC Marathon World Championships. This event, which is a qualifying event for 2016 Paralympic Games in Rio de Janeiro, will take place in London ahead of the London Marathon on 26 April. Steve is partially sighted and competes as a T12/T13 athlete. Despite being the UK record holder for the T13 category over the marathon distance (2 hours 36 minutes achieved at London 5 years ago) this will be Steve’s first international vest. Subject to formal classification another club member, Russell Simpson, may be joining Steve at London to run as his guide. This will depend on whether Steve is classed as T12 or T13 with only the former category being eligible to run with a guide. Good luck with the training guys!!! Well done Steve on getting your GB vest. A great achievement.